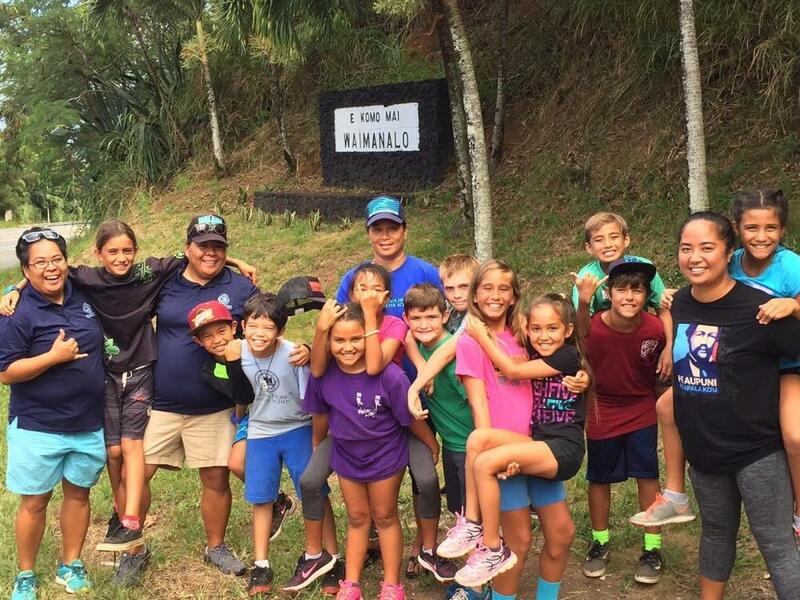 In june our 5th graders spent an overnighter preparing for the next leg of their educational journey. The spend time reflecting on the Mind of the Navigator skills, team building, and greeted the sun at Makapuu. Mahalo nui for all those who helped to make this possible!